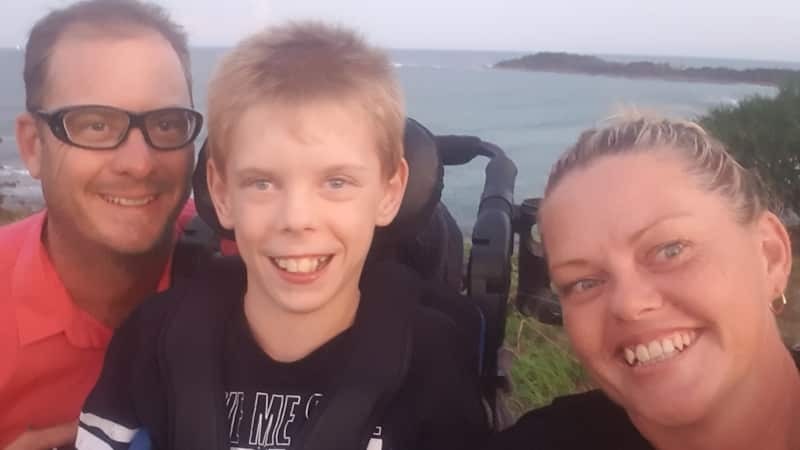 Both have a disability and when they met 17 years ago during a workplace forum at Orange-based Australian Disability Enterprise Wangarang Industries, “it was pretty much love at first contact” says Joel. They married in 2006 and Lisa gave birth to their son David in 2008. Now 10, David also has an intellectual disability, low muscle tone and speech apraxia and has recently been diagnosed with Attention Deficit Disorder. Joel and Lisa were determined to raise David and with the help of their families they managed to provide a loving home for their son. However, four years ago the picture darkened for Joel. Joel admits to tough times. 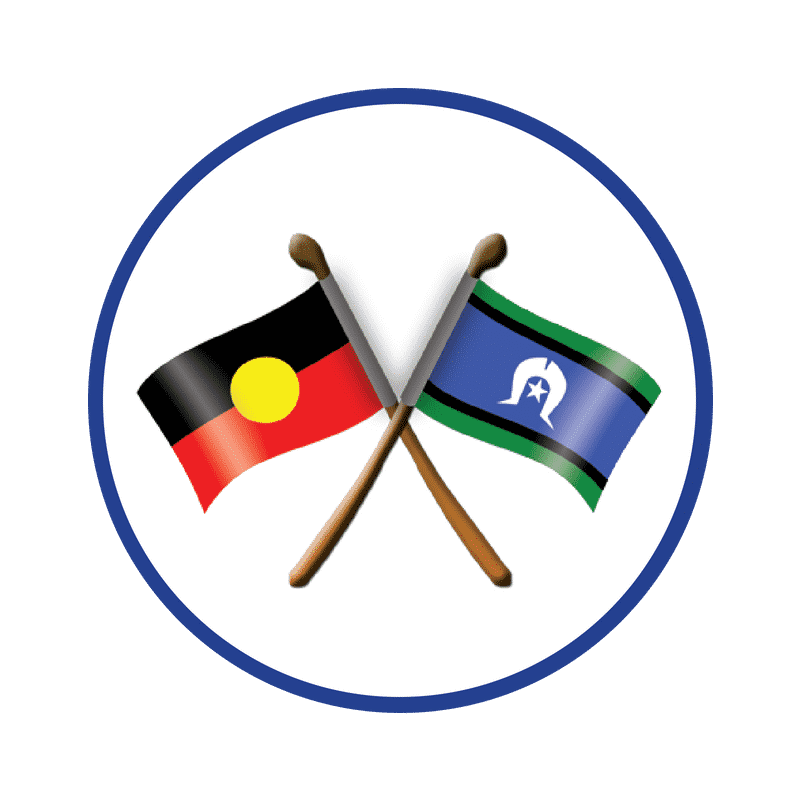 “There was a person at Wangarang that I used to push around in his wheelchair and I had to tell him I could no longer do it. He burst into tears. 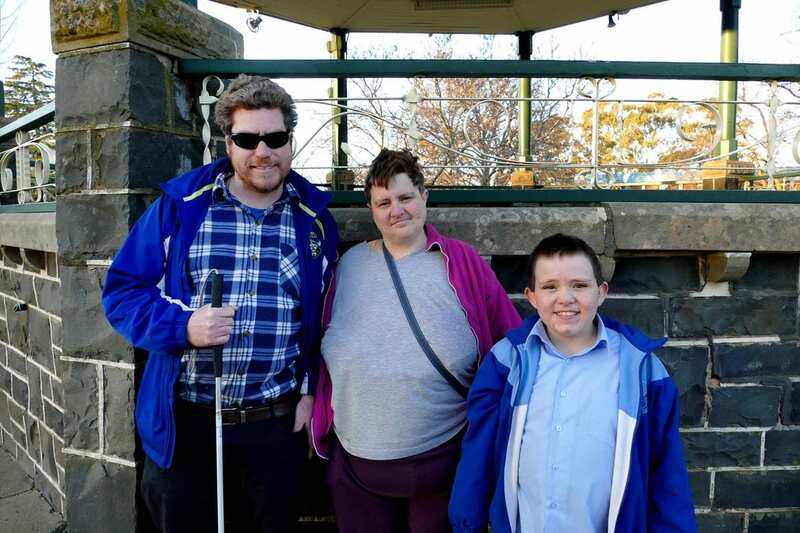 Four years on and Joel, Lisa and David have all been accepted onto the NDIS. David now lives with his grandmother Abbey for most of the week, which is great for Lisa and Joel as Abbey’s house is just down the road. David’s NDIS plan funds ongoing speech therapy and a support worker to take him to swimming and dream cricket, and he has recently joined a riding for the disabled program. Lisa gets help around the home and in the garden, and a support worker takes her for outings on Fridays to have lunch, go for a walk or get her hair done. She also receives exercise physiology to help with her rheumatoid arthritis and to maintain her mobility. As for Joel, his NDIS funding has allowed him to pursue his dream of starting his own business with Lisa. Joel and Lisa have organised five events so far, including a meet and greet with the Canberra Raiders rugby league team at a closed training session in Orange and a trip to the Disney On Ice Show in Newcastle just a few weeks ago. 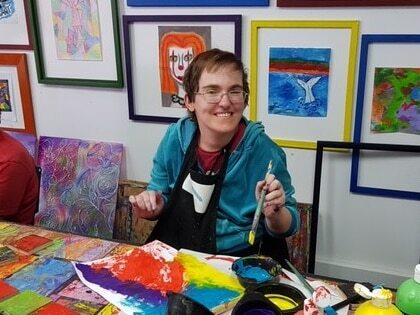 “I’ve spent a heap of time researching the business, attracting sponsorship, building a website and getting the word out over the past year, with the help of my NDIS-funded support worker,” says Joel. 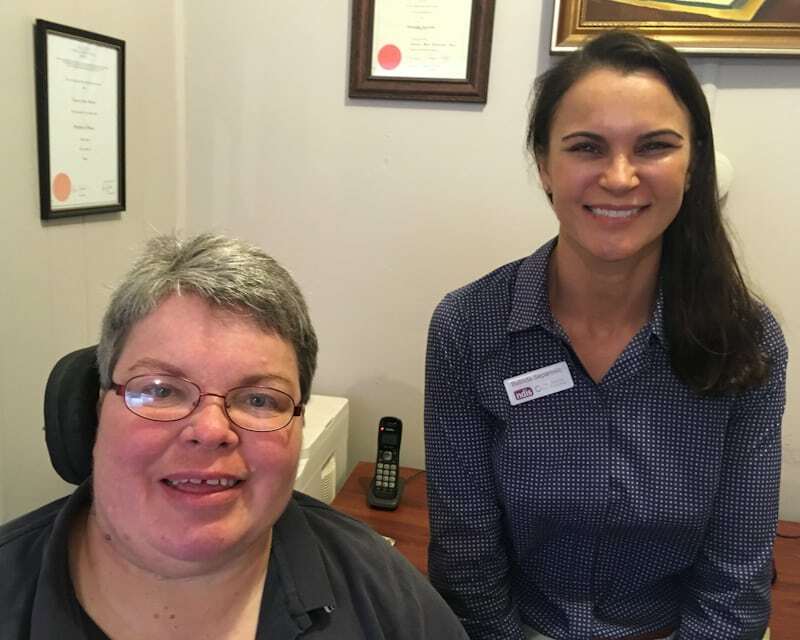 The business launch took place on 7 July 2018 and Joel is currently working on getting Ability Dreaming registered as a service provider with the NDIS. “There are six people in our team, most of us volunteers including Lisa and myself. Our dream is to make the business sustainable over the long term and pay wages to our staff while providing a quality experience for our participants. Joel is vision impaired and has a mild learning difficulty while Lisa has a moderate intellectual disability, rheumatoid arthritis and a speech impediment. Lisa gets help around the home and in the garden, and a support worker takes her for outings on Fridays to have lunch, go for a walk or get her hair done. She also receives exercise physiology to help with her rheumatoid arthritis and to maintain her mobility.